The city recently is watching some humongous rise in traffic in the city and managing the same has become a headache for the authorities. In some cases it is the driving and in most cases it is the lack of good infrastructure. In 2008 many new Traffic Signals were installed at various locations like RPD corner, Globe circle and many places. 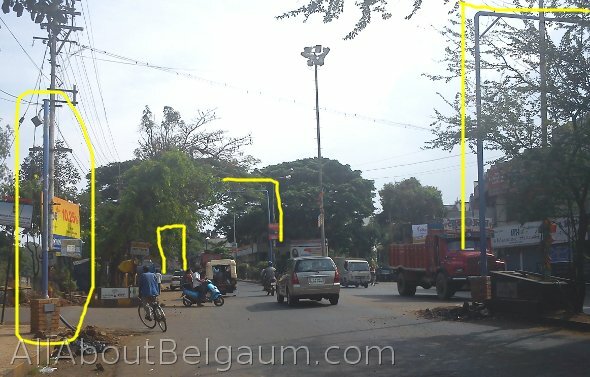 At both places the Signals dont work any more infact the signals at RPD corner were operational for only one day. 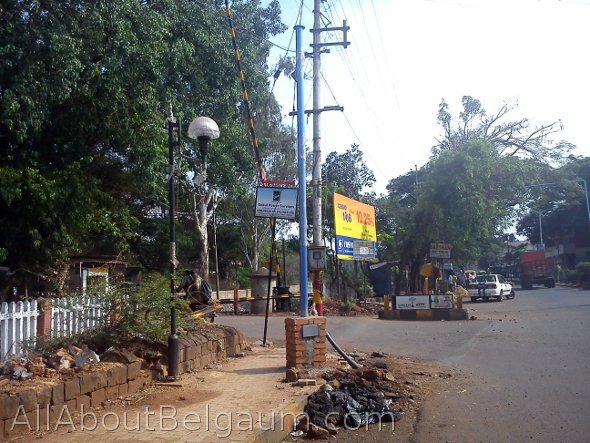 Again the authorities are installing new traffic signals at RPD corner and also at FIRST GATE. We were shocked to see traffic signals at first gate as normally this is the worst traffic prone area when the railway gate is closed and in this chaos if we have signals will it help or create more chaos. The Ganesh Pandal is also set up at the circle what happens during those 15 days of festivities? Now take this of example: Each time the railway gate is closed it is closed for a minimum of 5-7 minutes. So what happens to the Signals at this time? A few people say may be the traffic signals would help the smooth flow of traffic as people (hopefully) could wait behind the signal line on each signal hence causing less chaos in the center. 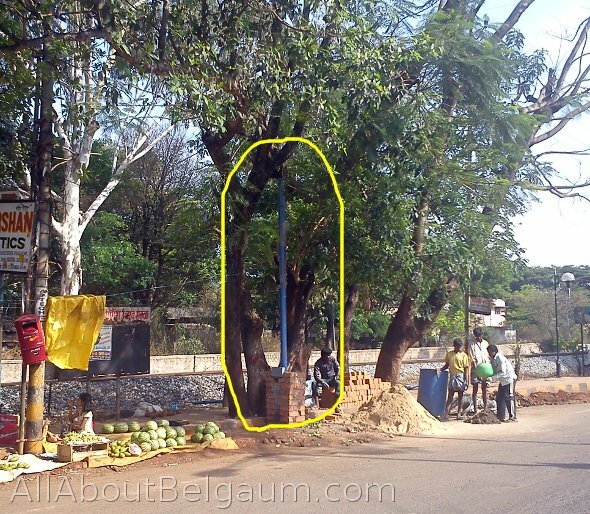 One signal has been placed amidst trees which means that tree will have to be chopped. One commuter who stays in Guruprasad nagar said, if there is a Signal near the Union Bank for vehicles coming from M G Road (mandoli road) be sure the line will go beyond the Savarkar road cross as the said road is very small in width. And when the railway gate is closed and my signal turns GREEN and I have to go across the gate what do I do? Signals are no use at this place they better keep one permanent traffic police (MAMA) there to handle the traffic and also stripes on road for free movement of traffic But even this is not the solution for the problem sorry to say but we Indians are not disciplined to traffic rules .